Happy ALLPETS Kids cared for by our Sitters! Just some of the Wonderful Team of Housesitters! 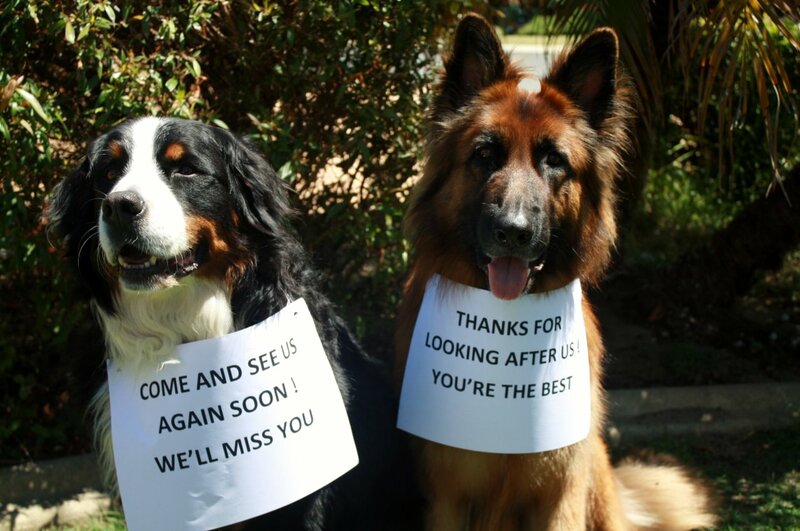 Are you planning a short vacation but need someone to look after your home or care for your pets? Finding a sitter can be difficult as you need someone who is reliable and trustworthy. Connecting you with a suitable sitter that fits all requirements is what we specialise in. 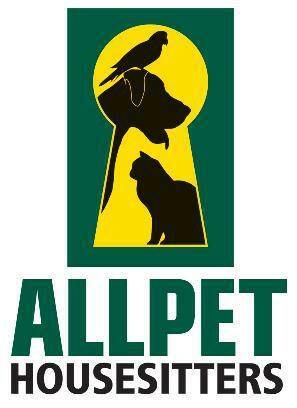 Allpet House Sitters is a fully insured house and pet sitting agency in Perth. 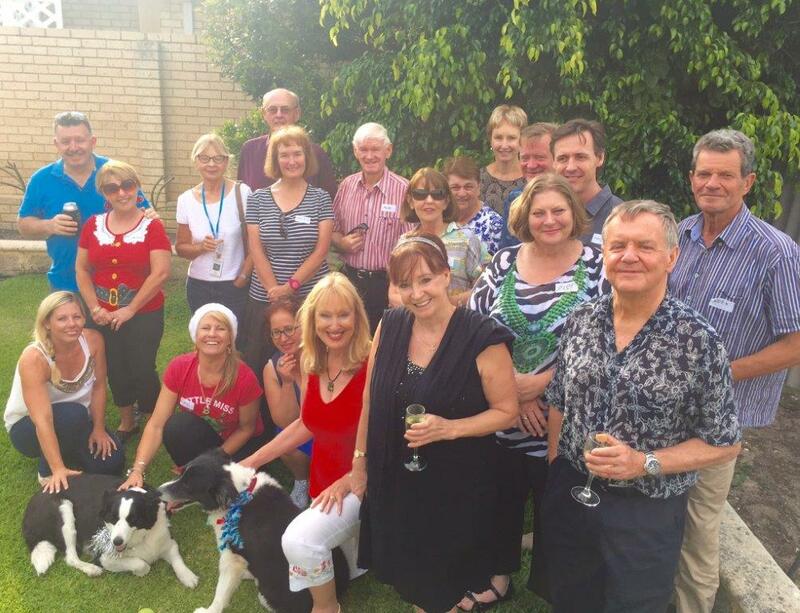 We are a Perth based house sitting, pet minding & caring agency which is live in and professionally operated by a team of personally interviewed, trustworthy, police cleared pet lovers. 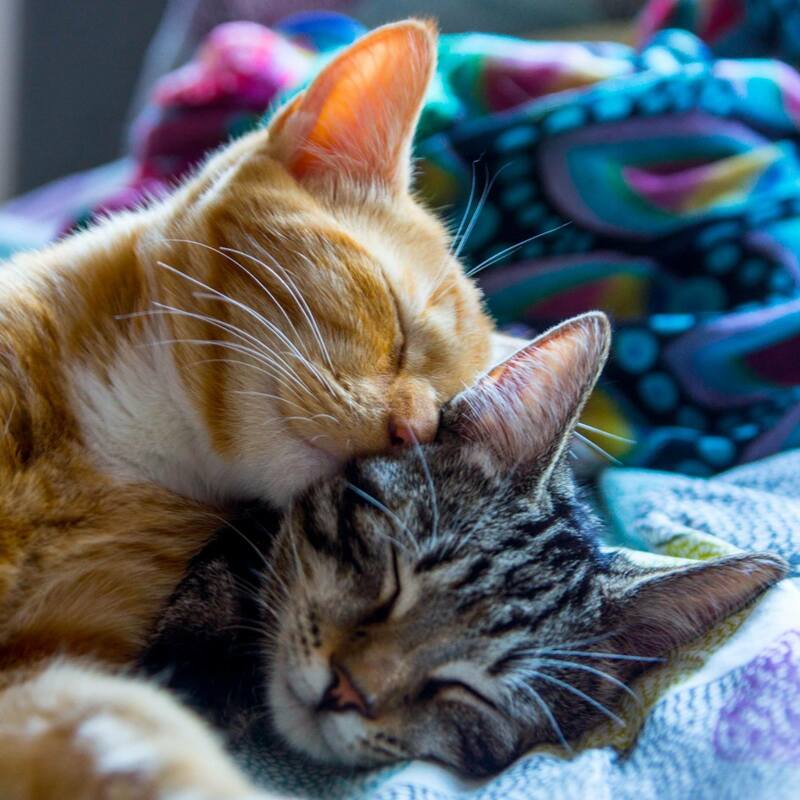 Our pet sitters lovingly care for your cat or dog in their own home, so they are content & relaxed in your absence giving you peace of mind whilst you are away. We pride ourselves on our friendly and professional services that match you with the perfect pet lover for your house and pet. We recognise how daunting it can be to have a stranger reside in your home. This is why all of our sitters go through an extensive selection process and are all reliable, mature pet lovers. 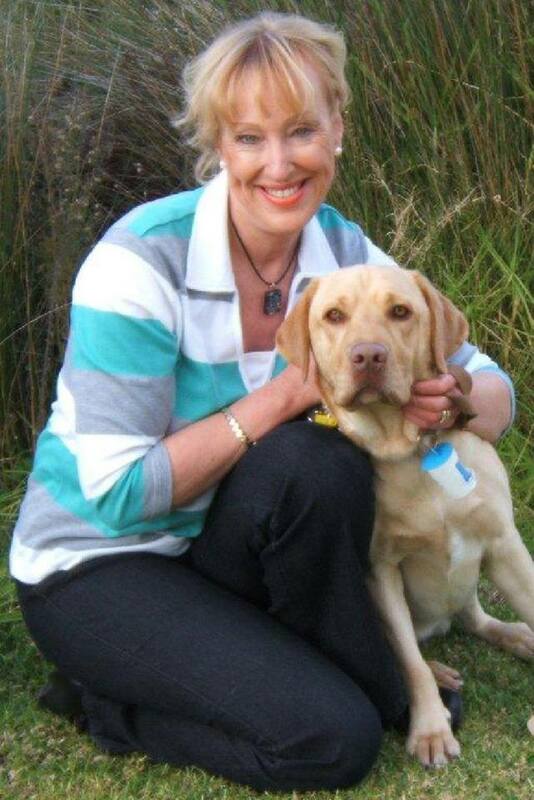 Our pet sitters in Perth are very experienced and some have even been with us for years. With our services, you can rest assured that your home and pets will be looked after with care. We make sure to follow all instructions closely and leave your house exactly the way it was before you left so you come home to a happy contented pet, a well maintained and secure house and watered garden!